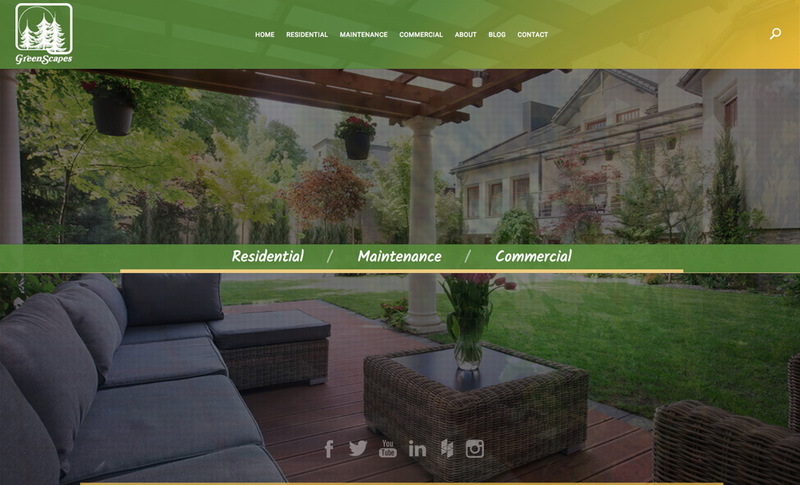 When GreenScapes Landscaping Company needed a new, responsive website, they had us build it for them. Of course, in the world of SEO, the landscaping industry has changed that much, even though architectural design elements have. It turns out their audience still uses the same searche terms when looking for the services of landscaping companies. What determines how good your SEO results will be? How seriously you're taking your blogging efforts. This means how often you're posting new blogs, and if you're incorporating keywords in your blogs. Your competitors' websites and how well they're incorporating SEO. Fortunately for GreenScapes, their industry as a whole isn't very SEO-savvy, and that makes our job easier when it comes to helping them show up on page 1 for their search terms. Your market. As you might expect, the smaller the geographic area, the easier it becomes to rank well for your keywords. Which means being found in Columbus, isn't as tough as being found throughout Ohio, which, in turn, is easier than showing up in Google nationally.